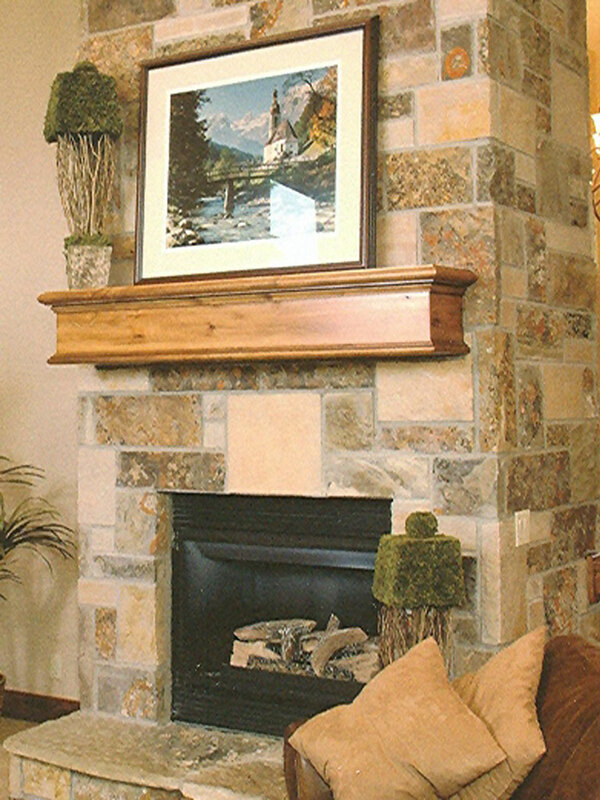 The Bristol mantle is constructed of Solid knotty alder (no veneers). 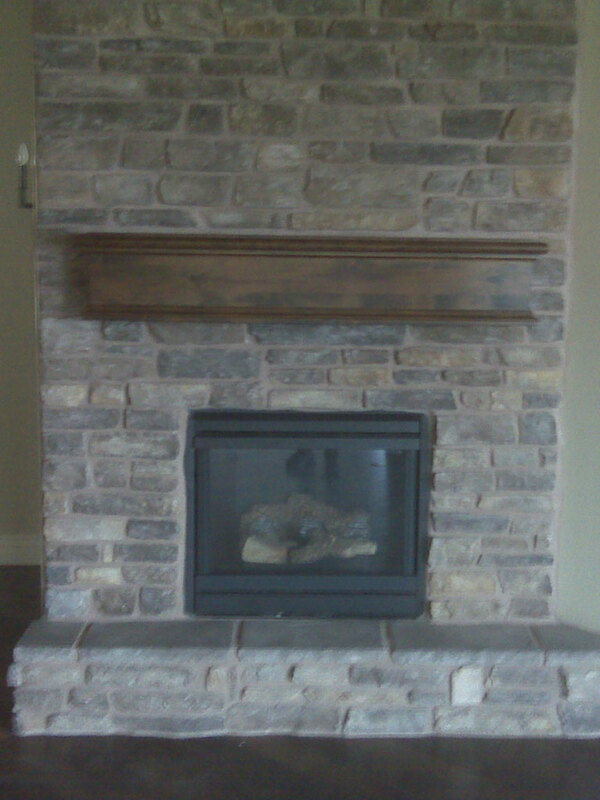 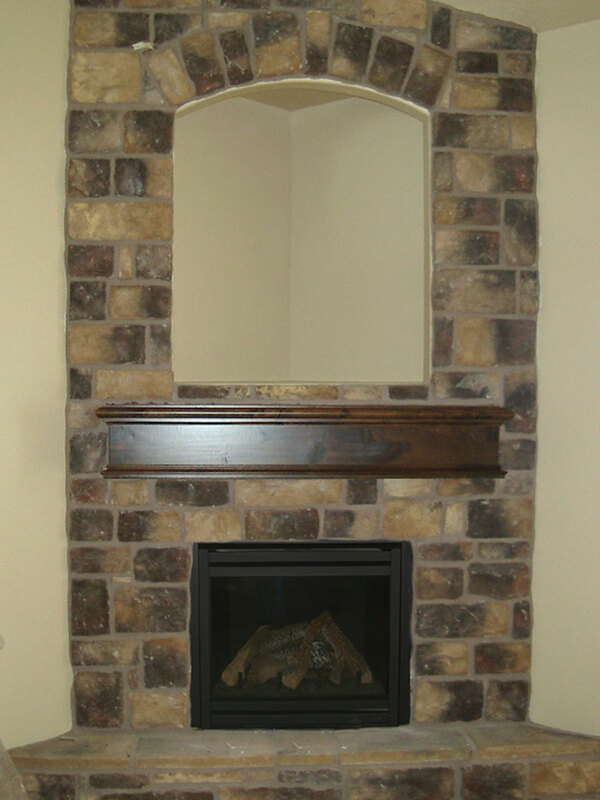 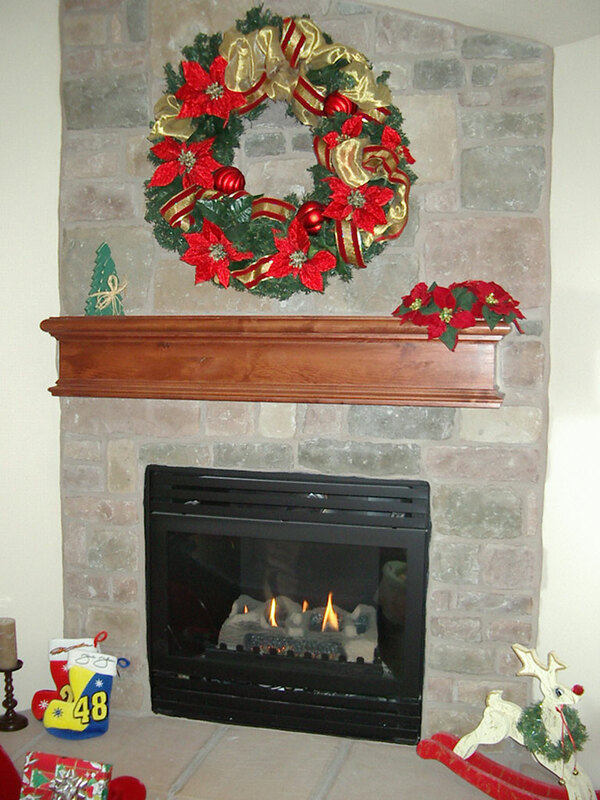 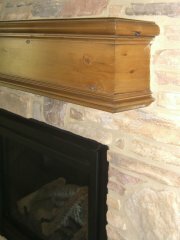 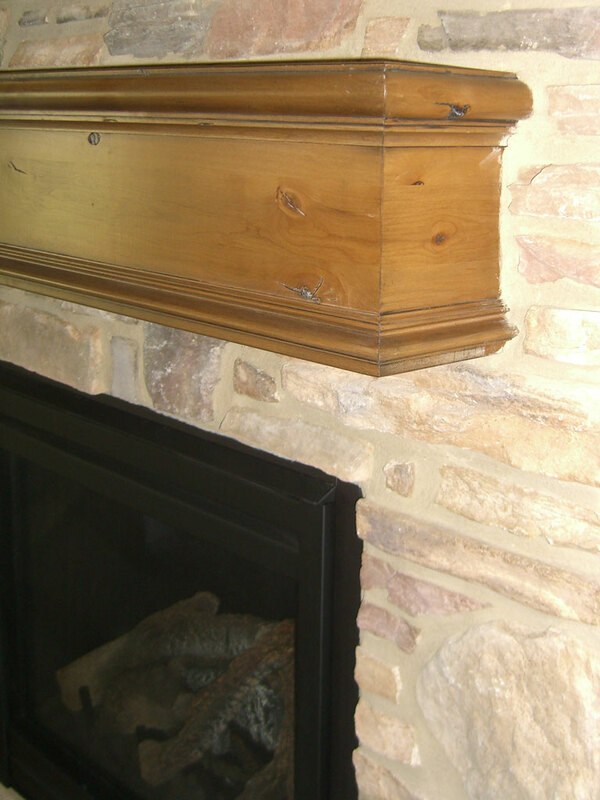 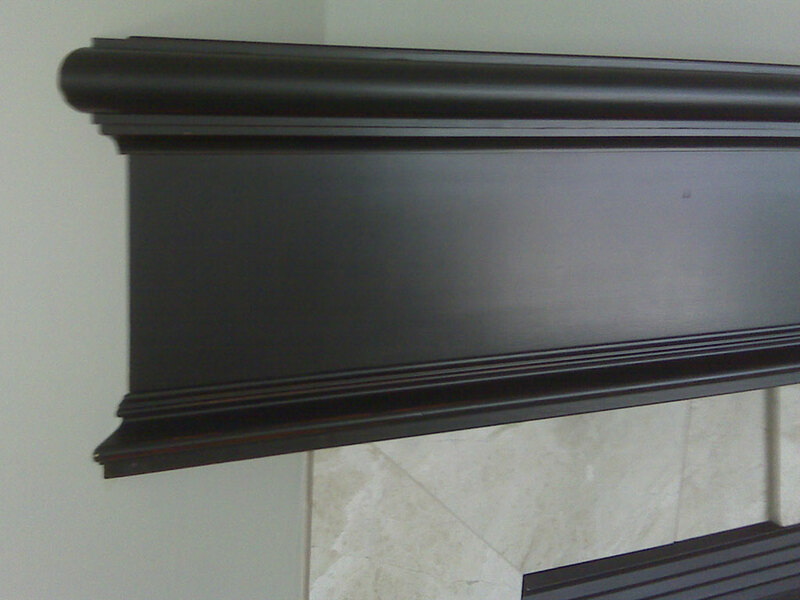 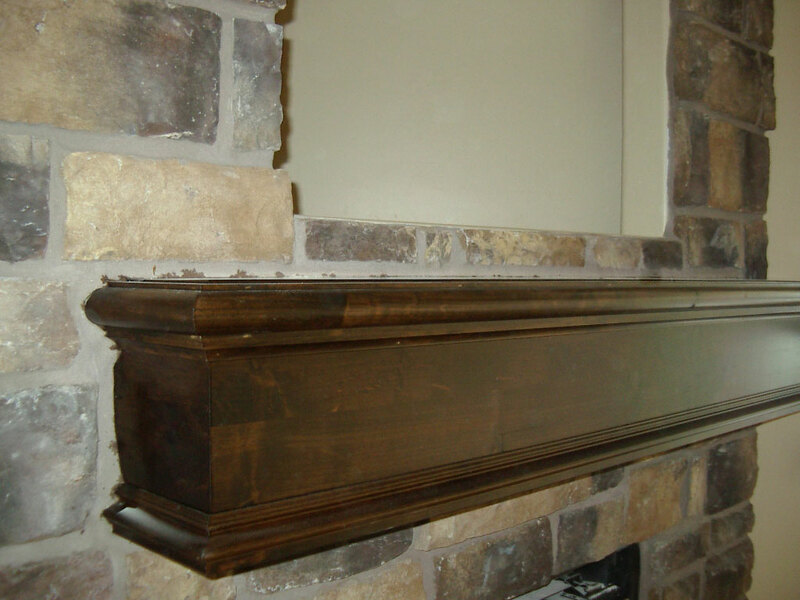 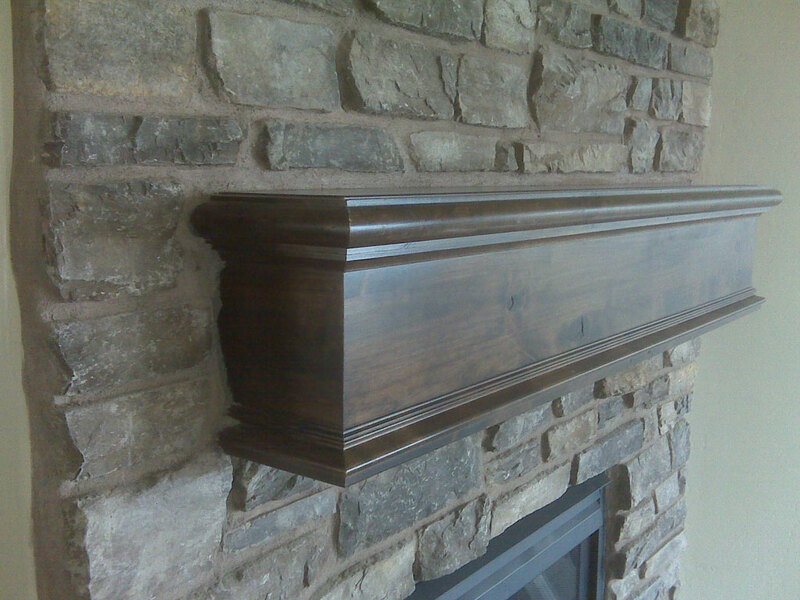 This Mantle is similar to the “Bordeaux” without the corbels. 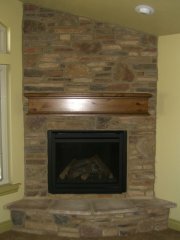 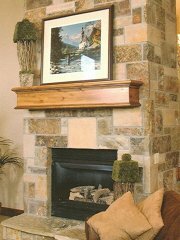 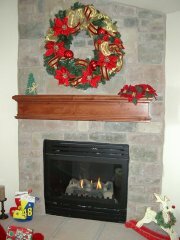 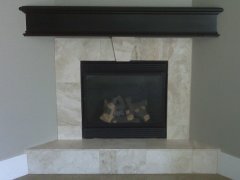 It provides a feeling of “rustic elegance” to any tile or stone fireplace. 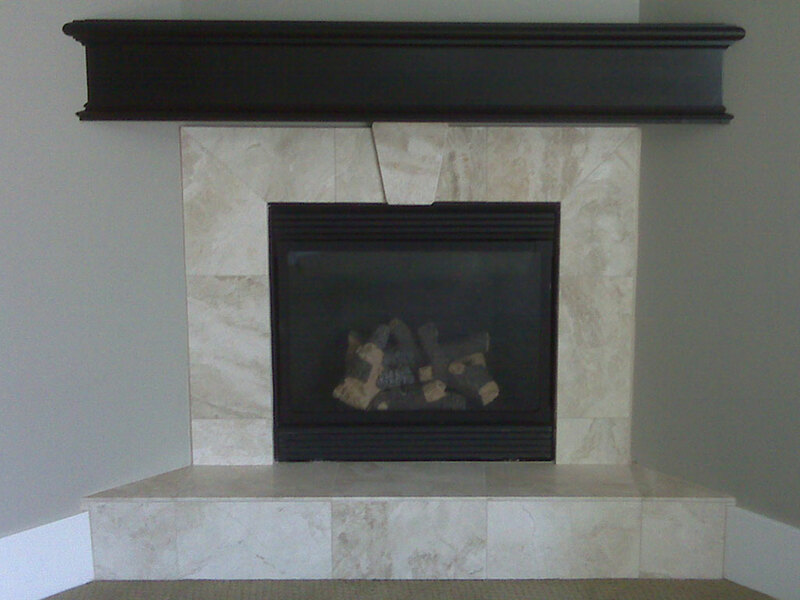 The Bristol is available in un-finished or pre-finished form. Choose from one of our colors or use a color of your own.